The CIA is looking for walking contradictions. Recruiters seek people who can keep a secret, yet pull classified information out of others; who love their country, but are willing to leave it behind to head into dangerous places; who live double lives, but can be trusted with some of the nation's most sensitive tasks. Michele Rigby Assad was one of those people. As a CIA agent, Michele soon found that working undercover was an all-encompassing job. The threats were real. The mission was a perilous one. Trained as a counterterrorism expert, Michele spent over a decade in the agency. lacks suspense, harrowing encounters or its own share of villains. But this book is different. 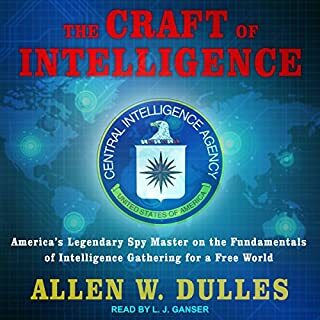 In fact it’s a unique straightforward, honest, surprisingly captivating memoir by one of the CIA's most well-known and honored career officers. 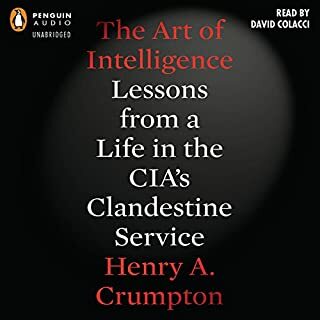 For more than three decades, Richard L. Holm worked in the agency's Directorate of Operations now the National Clandestine Service the component directly responsible for collecting human intelligence. His assignments took him to seven countries on three continents, and his travels added many more destinations. At almost every turn Holm encountered his share of dangerous characters and situations, including one that nearly ended his life before he turned 30. The Craft We Chose is more than a chronicle of those episodes. It also reveals Holm's private life, his roots and family, his courtship and marriage, and his four daughters, whom he affectionately calls his platoon. Webster's Dictionary defines the word holm as an island in a stream. That is an appropriate analogy. The Craft We Chose reveals Richard Holm as an island of steadfastness in a stream of chaos. He served his country with distinction, in good times and bad, displaying extreme courage under the direst of circumstances and a sense of honor that can only be considered unshakeable. And he describes it all with a keen eye and a distinctive wit. 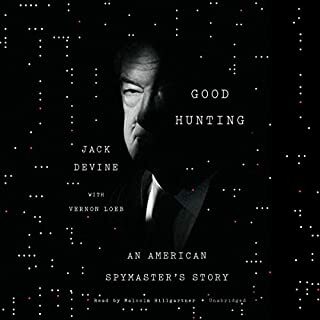 His is a classic American story that conveys, vividly and unforgettably, a life in the CIA. I struggled a bit with the book due to the excruciating amount of detail describing events. I understanf the story telling portion but could have been a bit more condense and to the point on some of them. What is up with the foreing accents and tones? Couldn't get pass the condescending accents. Great message to new folks joining this line of work and great situational awarness for the public in general. What started out as a slow read/listen?… Turned into a great experience. I loved listening to the narrator deliver the story. There was something about his voice that made it easy to imagine what was going on, and it made me want more. The story is not all spy games, or crazy espionage. Just one man's life in the CIA. I enjoyed the personal aspect of it. I thought it was a great story to listen to. I enjoyed this book very much. 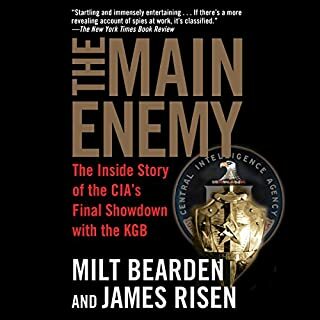 It shares an interesting perspective of recent history and the inner workings of the CIA. 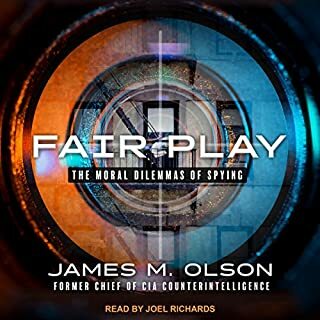 Certainly, the author displays much unexamined privilege in his narrative and point of view and though I do not agree with all of it, I found it enriching. No. This was a long uneventful book about the employment history of a CIA employee. Thats is it. With the exception of a horrific accident he had to recover from, there is no stories about espionage, intrigue, or covert operations. Has The Craft We Chose: My Life in the CIA put you off other books in this genre? 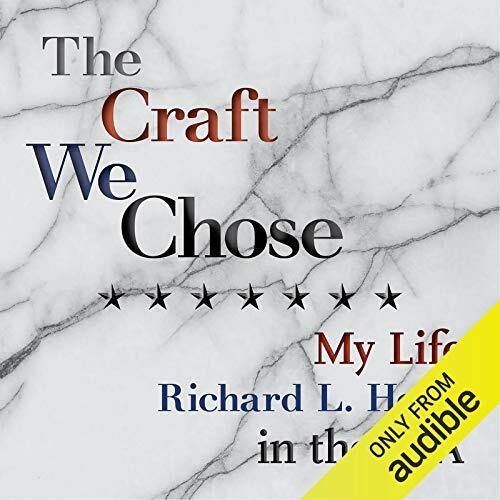 Do you think The Craft We Chose: My Life in the CIA needs a follow-up book? Why or why not? 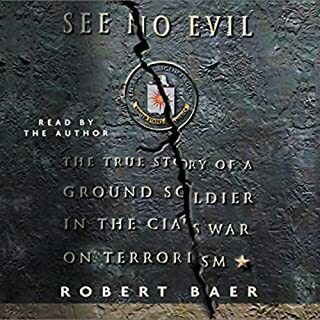 Outstanding history and memoir of CIA from basic training to Laos, Vietnam and post Cold War. An outstanding book. Honest and objective. Excellent segments on CIA recruitment and training. The Vietnam war and Laos and Cambodia through to the Middle East and Europe doting the Cold War.